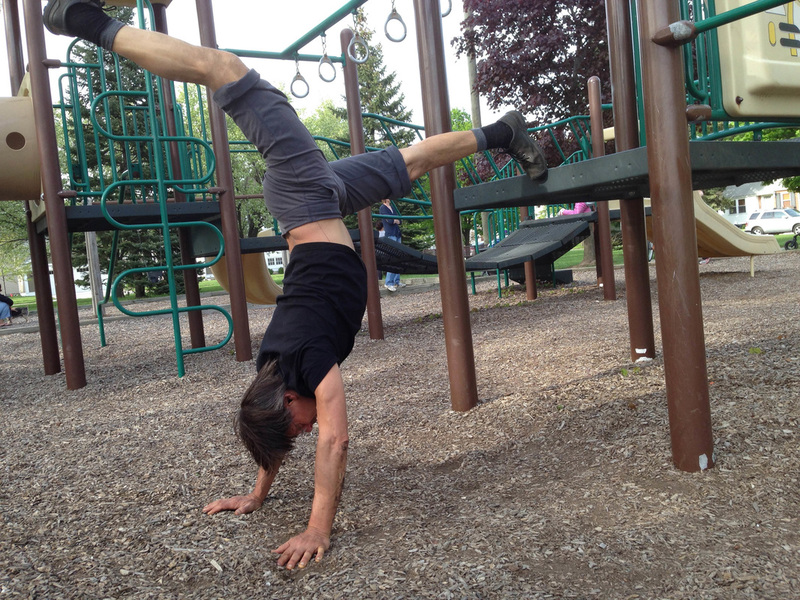 Cutting edge Natural Movement for holistic functional fitness! Use various parks in place of gyms. flow evolve & enjoy exercise like you never thought possible before! Simple and Effective Personal Training for weight loss & or muscle / bone gain! Nature based movement integrates flexibility, strength and agility based training creating a fusion we call Universal Core Power! A practical and natural approach connecting Functional fitness & holistic health. 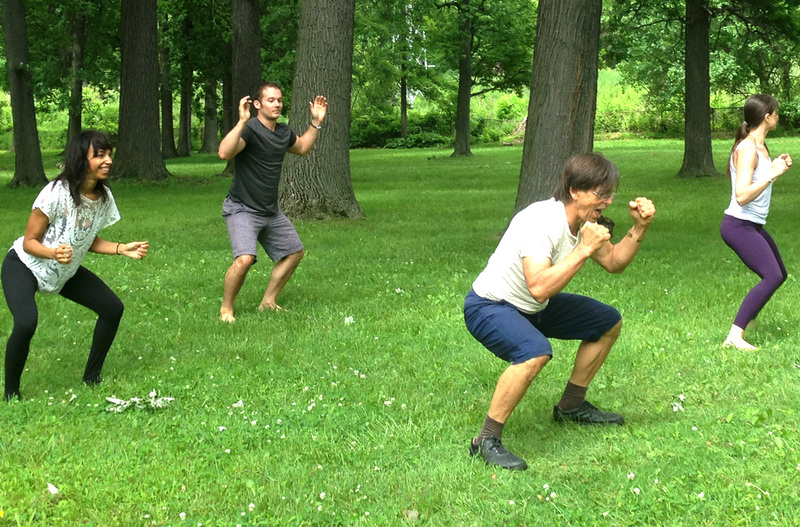 Using fundamental movement from yoga and self-protection to optimize your survival, successful & spiritual abilities. A truly holistic curriculum is for today’s demanding health and fitness needs. Its non- linear learning approach pioneers healthy creative innovation. With less emphasis on memorization, repetition, theory and concepts, there is more focus on balanced learning; both intuitively and intellectually. Discover and learn with this science based yet experiential hands on approach. Yielding more accelerated evolvement and individualized life skill acquisition that is dedicated to your personal wellness and individual success! & agility and wellness skills to embrace greater outcomes. through all life’s personal challenges! Seminars, special classes & privates available. ​This program emphasizes ones individualized evolution where your personal wellness and learning fuse together! After an initial evaluation, dynamic protocols are developed and established according to a effective co- created program. regardless of any stressful busy lifestyle. highly cultivated and sustained for optimal fat loss and muscle gain.